Friends of the Cancer Support Community Wake County Inc.
Are you feeling tired, out of shape, alone, exhausted or overwhelmed? Would you like to have a group of girlfriends who understand and accept you, who share a stake in your success, that lift you up and recharge your energy, and make being fit & taking care of yourself fun and fulfilling? This is not just another workout class. Our Tribes are a sacred space for moms and women to move toward their potential, to nurture who they are beyond mom, and to inspire themselves and others to grow, give and contribute to whatever matters most to them! What are you waiting for? Its time to connect with other women invested in taking care of themselves! 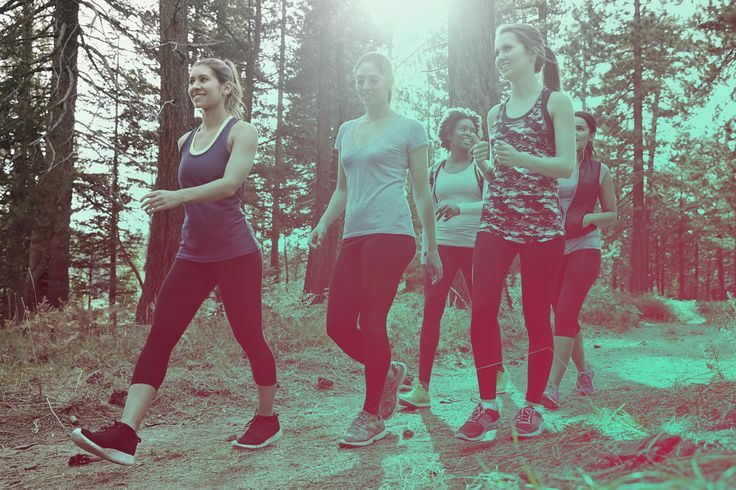 Excelsior health is bringing a Moms In Motion Tribe to Wake County. Our fitness team will gather together for exercise, social activities, and philantrophy.